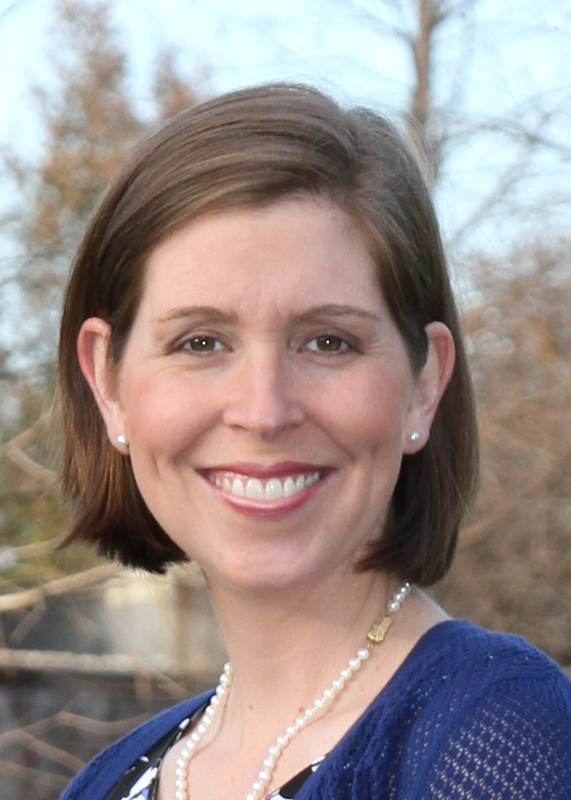 Dr. Rebekah McPherson holds a Doctor of Philosophy degree from The University of North Texas in curriculum and instruction with a minor in educational computing, along with a Master of Science degree in computer education and cognitive systems with an emphasis in instructional systems technology. Her undergraduate Bachelor in Fine Arts degree, in graphic design, is from Baylor University. She is a state of Texas certified Master Technology Teacher, and also hold standard Texas teaching certificates in technology applications and technology education, along with an endorsement for English as a Second Language. She has six years of teaching experience at the middle school and high school levels, two years of administrative experience, and six years of university experience. Currently, Dr. McPherson teach graduate students as an online instructor in the Ed.S./Ed.D./Ph.D. Educational Technology Department at Walden University. Her areas of interest include Mobile Device Integration into Teaching and Learning, Teacher Education, Online Education, and Change Agents in Schools. Her guiding axiom is, teach teachers the way that you want teachers to teach their students; it’s all about modeling best practices. She presents at several technology conferences a year. It’s an exciting time to be in educational technology! McPherson, R., King, K., Milson, A., Estes, M. (2013). Evaluation of an international online learning initiative in special education. . In N. Tcherepashenets & F. Lojacono (Eds. ), Globalizing online: Telecollaborations, internationalization and social justice..
McPherson, R. M., Wallace, H. (2013). BYOT-Please Take Out Your Cellphone.